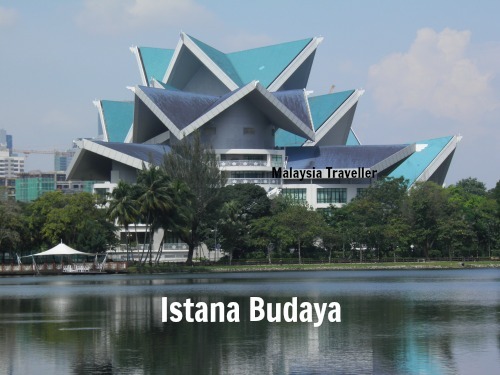 Istana Budaya (translates as Cultural Palace) was officially opened in 1999 as Malaysia’s National Performing Arts Theatre for cultural events such as classical music concerts, local and international theatre shows, traditional local music, opera, dance performances and so on. Construction was completed in 1998 at a cost of RM 210 million. The floor area of the building covers 21,000 sqm. Its design was inspired by the Sireh Junjung, a floral arrangement of betel leaves which are used to welcome guests at Malay weddings and other ceremonial functions. The theatre hall can accommodate an audience of 1400 people and it was the first theatre in southeast Asia to incorporate sophisticated stage equipment for world class performances. The vast marble foyer is four storeys high. 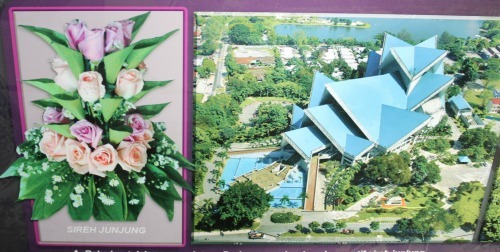 In front of the theatre are attractive fountains while the rear backs on to Lake Titiwangsa and the lights of the building reflect on the lake surface at night. 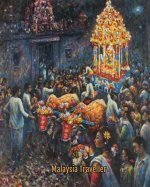 What’s On at Istana Budaya? 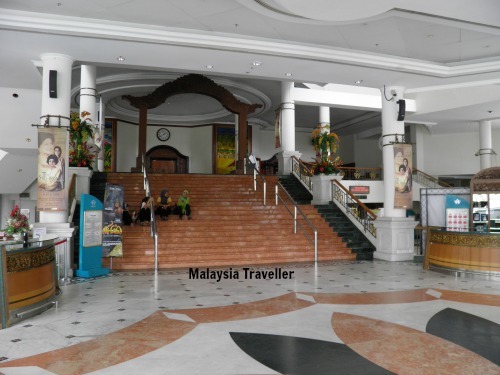 The theatre is home to the National Symphony Orchestra, the Malaysia Traditional Orchestra and other dance and music groups. There is always a packed schedule of presentations taking place throughout the year. To see what is coming up, refer to the Activities Calendar on the official website. Performance times and Ticket Prices vary according to the scheduled event. Check the official website for details. 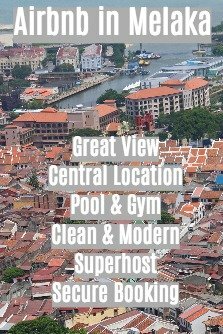 The location is marked on my interactive map on the Top KL Attractions page. Driving or taxi is the most convenient method. By Bus, take Rapid KL No.104. Tourists can use the KL Hop-On Hop-Off bus, stop No. 21. 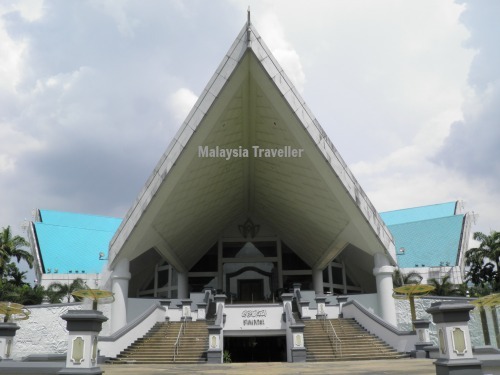 Lake Titiwangsa.The gallery backs onto this attractive lake park with a wide range of things to do for the whole family. National Visual Arts Gallery. 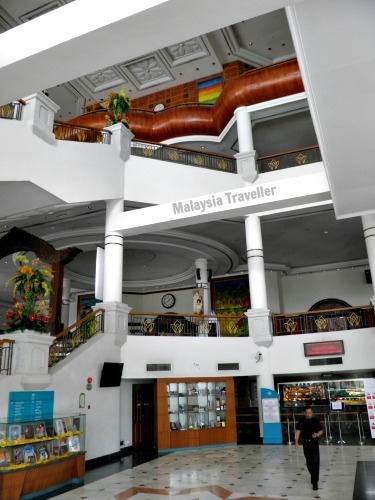 Malaysia’s official art gallery is next door.